So just before Christmas The Body Shop had a crazy good deal on on their website. I'm not kidding this offer was the stuff of dreams .... 50% off everything and free delivery over £5 - no-one could possibly say no! 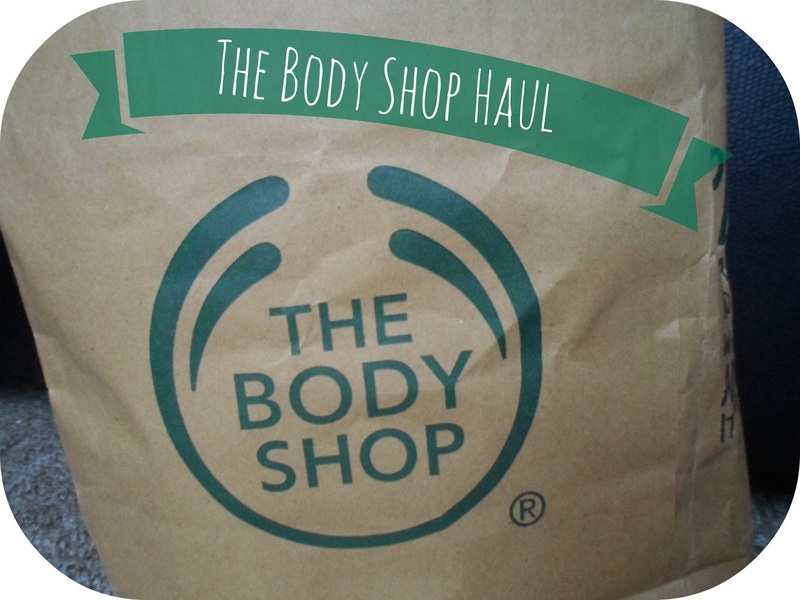 The Body Shop is a place I haven't shopped at in years! Even though I love the products and know how fab the quality is, it is just a shop I never run to first... although after this little shopping spree I think that is going to change! 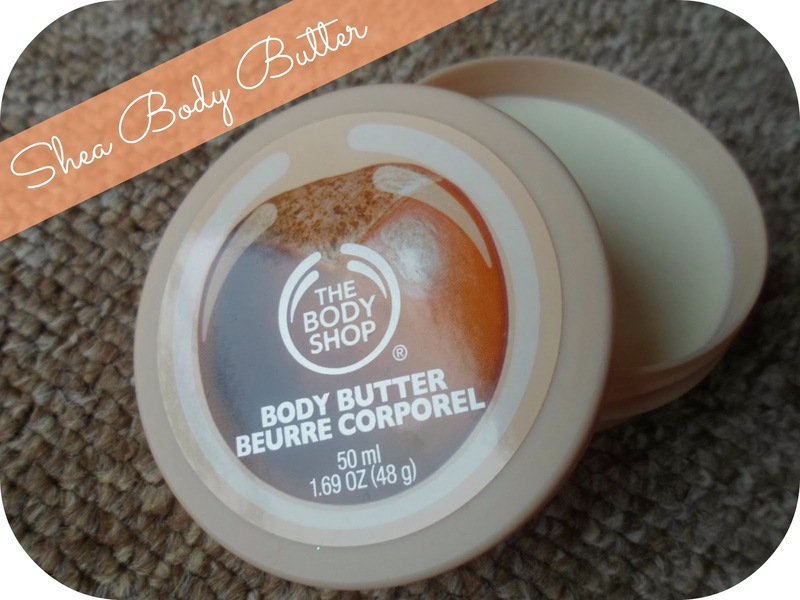 Now the first thing I think everyone falls in love with at The Body Shop is the body butters and I think my love for body butters started with The Body Shop. So of course that was the first section of the website I headed to. Shea is one of my favourite scents for body products so of course this was a must! This stuff smells incredible and melts straight into the skin, body butter heaven. 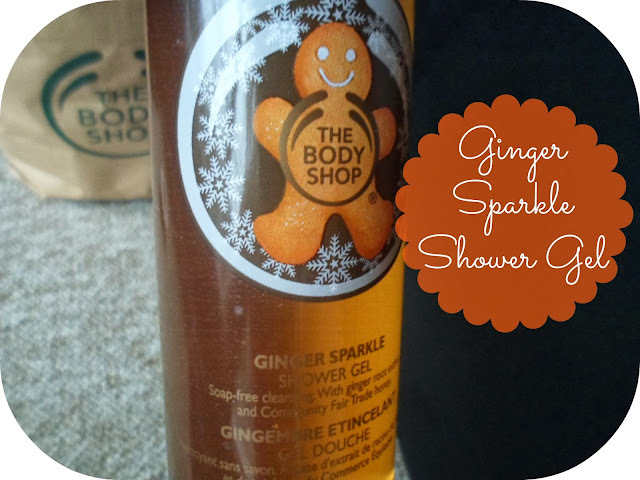 If you've read my blog before then you know I'm all about smells ... so when I saw the "ginger sparkle" Christmas range I had to pick at least one thing up! This is a yummy shower gel which smells delicious, I cannot wait to start using it and it being a 250ml bottle I'm sure this will last a good while! Vitamin E is a classic, smells great and works great so at half price I thought I'd grab some. This stuff is great as a night cream, I apply this after my hydraluron for fabulously hydrated skin by morning! I couldn't do a sale shop without getting make-up could I! 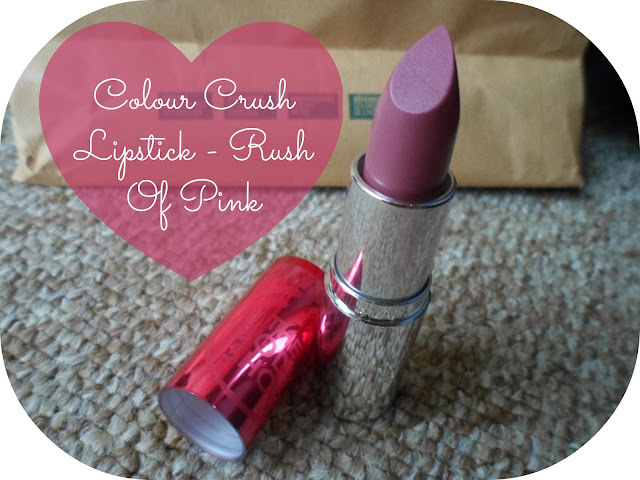 This is one of the new Colour Crush lipsticks from The Body Shop! Half price this badboy was only £5 and this lipstick is such great quality! A great colour which lasts with a super moisturising feel - well done Body Shop I'll be buying more! 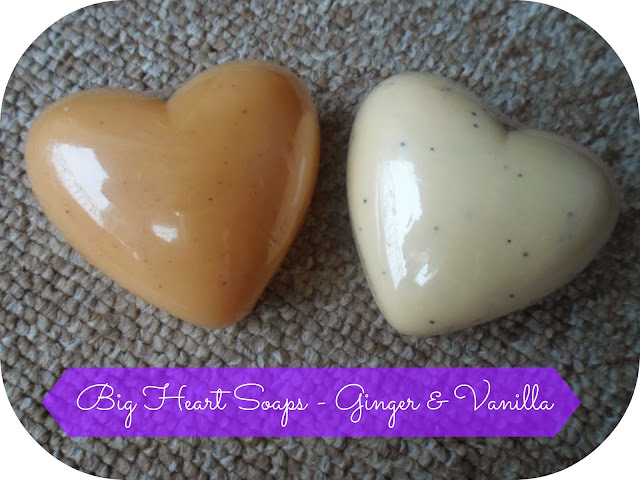 Not only are these soaps really pretty but they smell great too and were only just over £1 each! The ginger smells just like the shower gel I bought, this is going to go straight into my bathroom! Lip balms are something I cannot live without at this time of year and with the cute packaging and tiny price tag I decided one wasn't enough. Strawberry & Plum are the two I picked up and they both smell lovely! 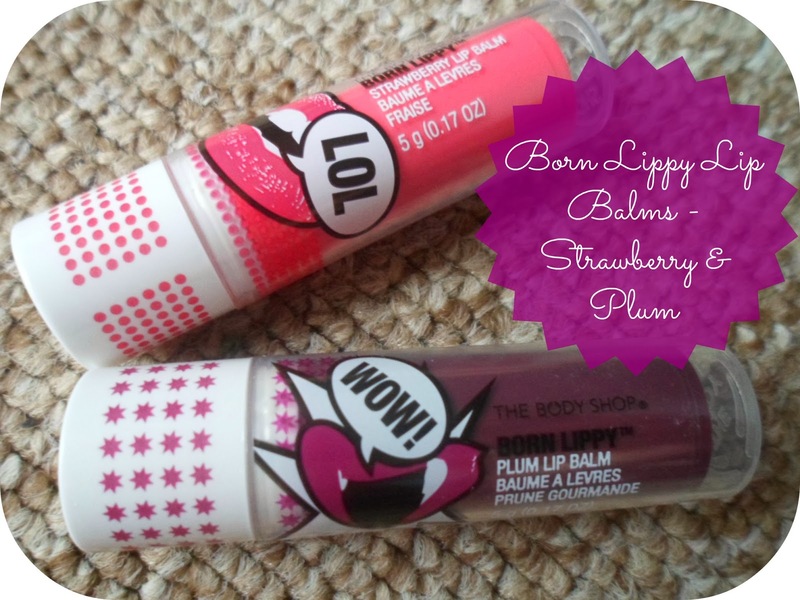 These are great for chucking in my handbag or coat pocket and keeping dry, chapped lips at bay! Last but no means least is a mask. I love picking up things like this to check out and give myself a little pamper. 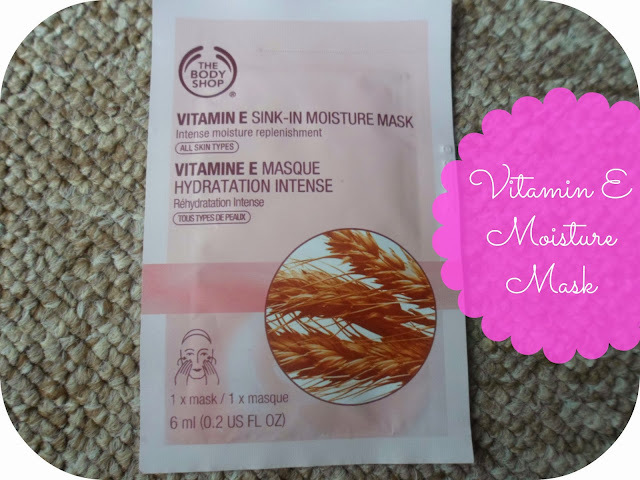 This is a Vitamin E moisture mask and I thought it would be great to try out with the weather being so awful and miserable these past few weeks I think my skin needs a good moisture treatment! So there we have it, my first Body Shop haul (and it only came to about £15!).... I have totally fallen back in love with this brand - no doubt you'll be seeing alot more of it on here soon! Aah, I LOVE The Body Shop! That lipstick colour is gorgeous, I think I'm going to go have a look at it in the shops! I love that lipstick colour!! Just put in my first order for the Body Shop this holiday season! 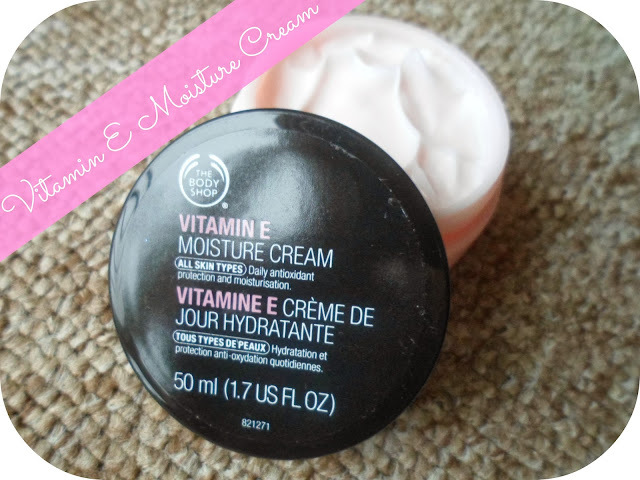 I tried the Vitamin E Sink in Moisture Mask and liked it, as well as their moisturizing lipsticks! I managed to get the Strawberry Lip Balm for free over summer and it smells delish! It's really nice to wear too. Can't believe that bundle of goodies was only £15! I did this too! It was soooo worthwhile & the delivery was pretty good too. Wow! You got some amazing bargains! :) I really need to check out the Body Shop sale asap! Great picks and what bargains! I love the look of the big heart soaps!